There are a lot of people in the United Arab Emirates (UAE) who need documents to be attested because of a variety of reasons. Usually, companies request their onboarding employees to have their school certificates and other academic papers be attested. However, there is a confusion that usually happens with people when it comes to attestation and notarization. There are people who know the difference already but still have specific questions about it, and there are people who really do not know about attestation services in Dubai as a whole. As one of the leading attestation firms in Dubai, we clarify how to get your documents to be attested in Dubai and other related common questions about the subject matter. Simply put, attestation is a process that documents undergo for them to be reviewed and assessed. This process ensures that those documents are legitimate and can be used for legal purposes. Why Do Documents Need to Go Through Attestation? It is not enough that one should simply state that their documents are legitimate and trustworthy. Anyone can do that; hence, it is not advisable to present documents without being attested when they are required to be. Attestation exists for this reason. More often than not, important and legal documents are needed to be verified by authority of its reliability before they are used for legal purposes. Usually, government anywhere in the world requires attested documents when there is an important process that someone needs to undergo in, like managing an application for a visa or other legal processes. What are the Common Types of Documents that Need Attestation? In general, there are two types of documents that are usually required to be attested by governments or companies: educational and non-educational documents. Some typical samples of non-educational certificates attestation in Dubai that is commonly requested to be attested are marriage certificates, establishing commercial agent, withdrawal of partnership, clearance certificates, individual’s maid contracts with some consulates etc. Documents are attested with varying timeframes. This mainly depends on the procedures that a country has when it comes to attestation. It may even differ depending on what kind of document it is. What are the Steps in Having Your Documents Attested? 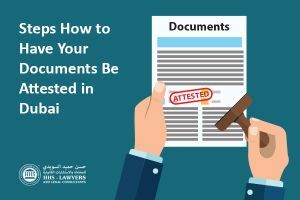 It is a usual happening in the United Arab Emirates (UAE) for people to be requested to have certain documents be attested. The steps that you should take will be highlighted below to guide you through the procedure that should be taken in the UAE. In summary, if a person needs to have their documents be attested, they need to visit the Dubai Notary Public Courts, Ministry of Justice, and the Ministry of Foreign Affairs. You need to bring certain documents: a minimum of two original documents and other original supporting documents (passport/Emirates ID). Certain documents need to be in both English and Arabic. When it is required to be so, you need to ensure that they are legally translated and stamped. Once inside, you need to meet two Notaries; hence, you need two tokens. The first Notary will verify your document while the second one will reverify your documents and compare your signatures as well. The documents can be collected from the second Notary, and they will also store one of the original copies of your document/s. You can go to Al Twar Centre in Al Qusais or Al Barsha as they are opened from 7:30 until 13:00 and from 16:00 to 20:00. This means that having your documents attested after work is not a problem at all. You can either personally go to the Ministry of Justice or have someone else go there for you. This is for their stamp that your document needs to have. The cost will be AED 52 that will be paid first before being sent to have your document stamped. This will only take a few minutes. The Ministry of Justice is located on the 5th floor of Al Serkal Building, Airport Cargo Village, Dubai. This is the last step, which is a stamp as well from the Ministry of Foreign Affairs (Mofa attestation). There are varying prices for different documents. Generally, it costs AED 150 each. The Ministry of Foreign Affairs is located at Bur Dubai in the Bastakiya area. Attestation takes time especially when you simply do not have enough to spend on having your documents attested. 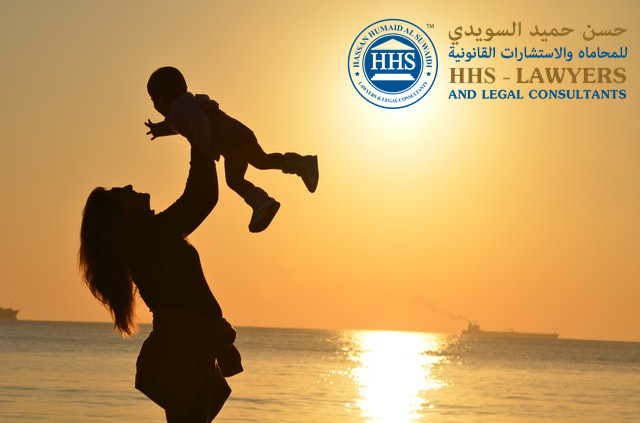 HHS Lawyers and Legal Consultants a top law firms in Dubai can take care of this for you. 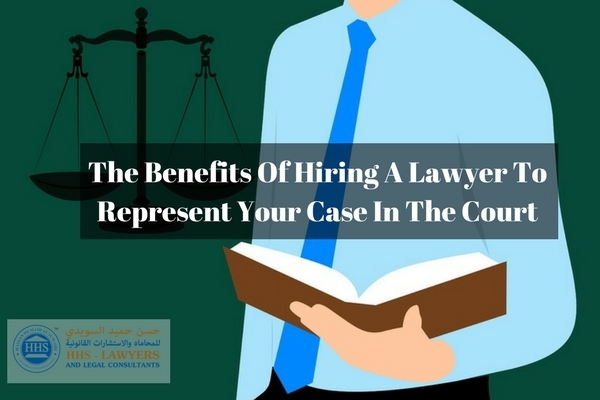 We are experienced with this and other legal matters that we can do this in a swift manner. 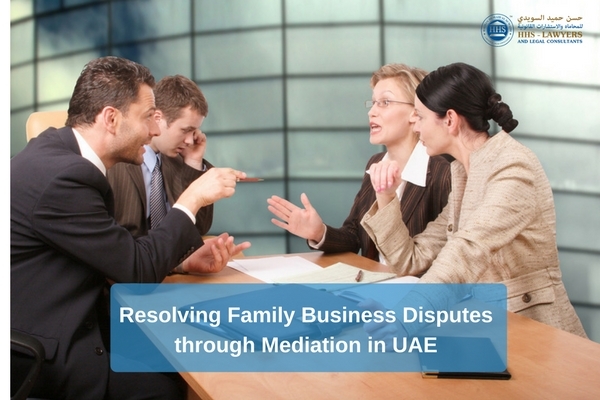 You can contact us and book a free consultation now with our experienced lawyers in Dubai UAE. Previous Post How Debt Collection Can Help You to Retrieve Commercial Debt Next Post Can You End Your Limited Contract Early?